Even as a photographer, I struggle with when to take my own photos and when to outsource to another photographer. When thinking about my own maternity photos, I decided to go solo. I would handle these, and I'd bring in another brilliant photographer to handle the newborn days of my son, Wesley James. o when planning your own maternity photo shoot, focus on FEELING beautiful and that will radiate within your photographs. What does that mean? Picking an outfit that yes, showcases your bump, but also makes you glow and feel comfortable in your new and changing body. Think about the location of your shoot. If you want something more dramatic, think about choosing a dramatic location like a beautiful open field or near the water. 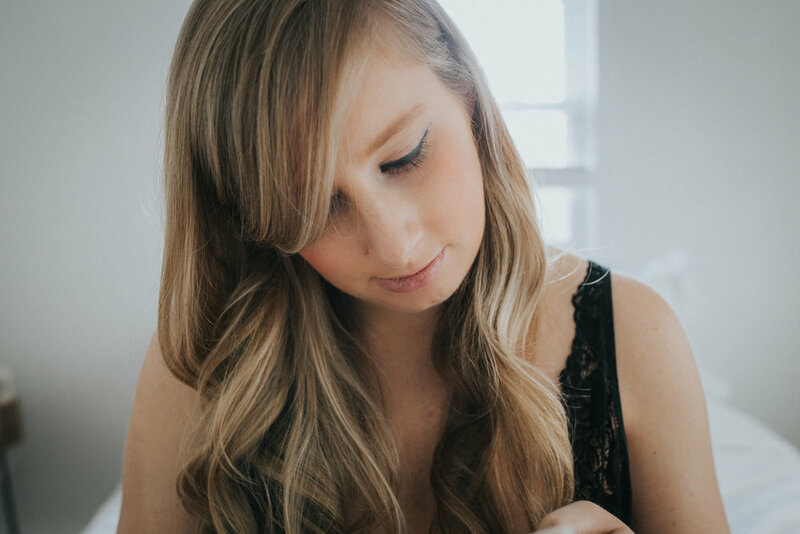 If you want something more personal, consider having your maternity shoot in the home where you can showcase the day to day truth of your pregnancy. 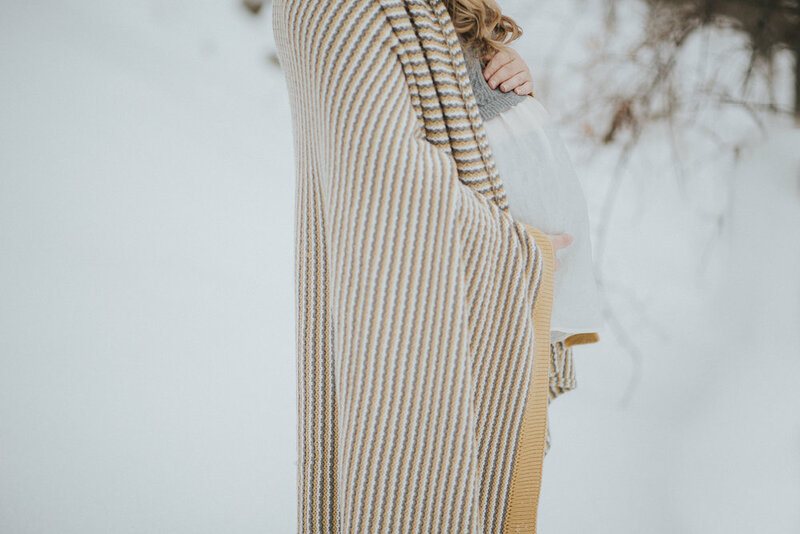 These details can all contribute to you not only having a great time at your maternity session, but leaving with photographs that truly represent you and your relationship with your growing baby. For me, I wanted to show a day in the life of my pregnancy so around my home as well as outside of my Connecticut house in the snow to show the winter season of my later pregnancy. Although baby Wes may not be interested in seeing pics of my bare belly (ew mom!) I think he'll one day look at the photos of me in the snow and understand the joy that existed the days before his arrival. Can't ask for anything more.